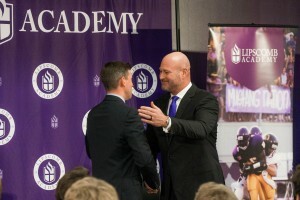 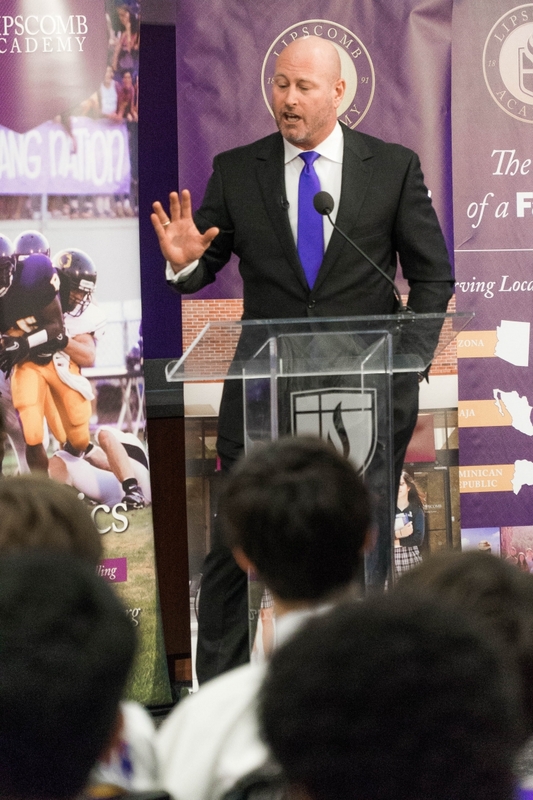 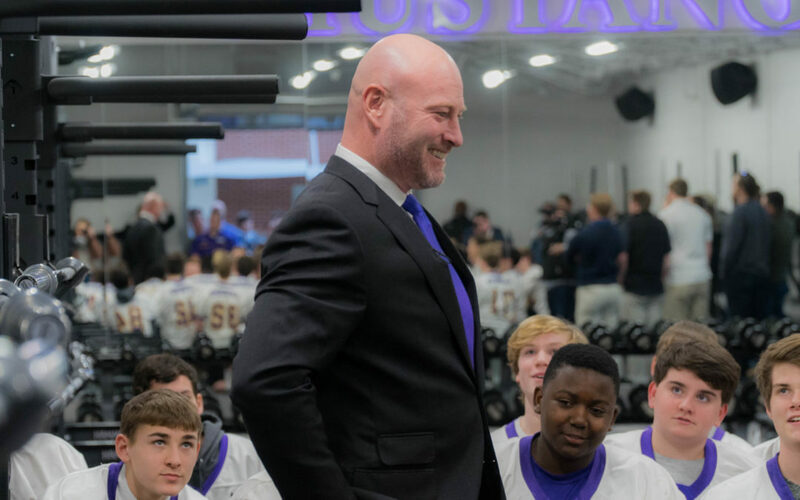 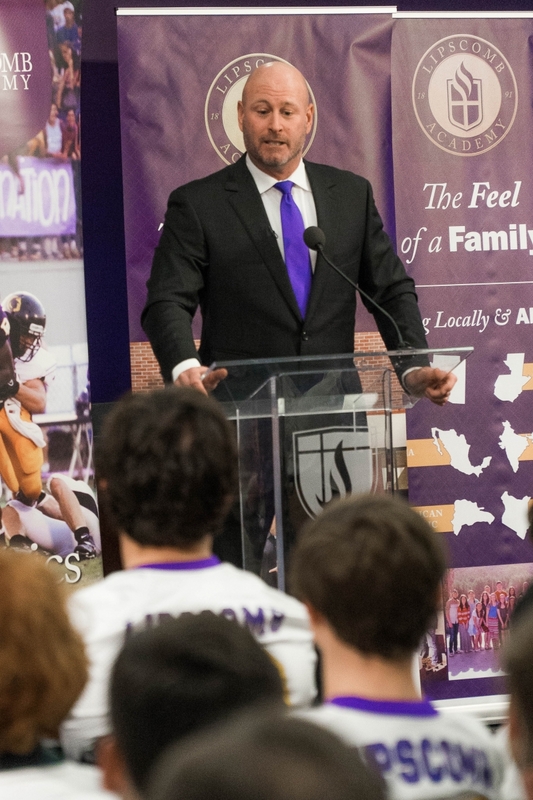 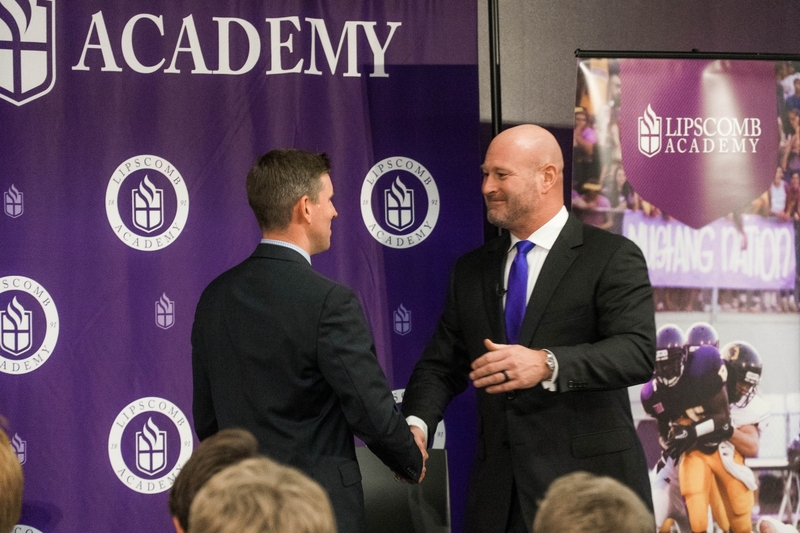 Former NFL quarterback Trent Dilfer will soon be on Lipscomb Academy’s payroll. 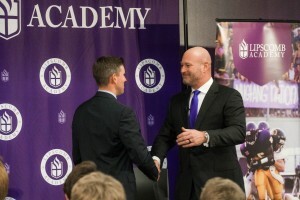 Dilfer was named the Mustangs’ next head football coach at a press conference Friday afternoon. 104.5 The Zone afternoon host Brent Dougherty originally reported the news on Twitter earlier in the day. 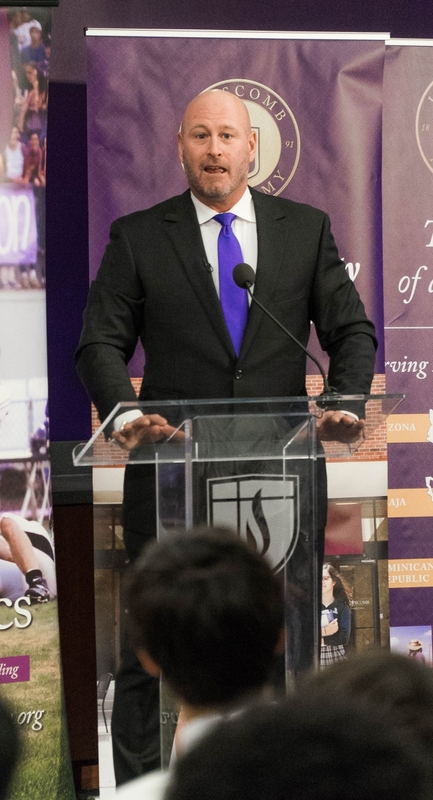 Read Russell Vannozzi’s full story here.